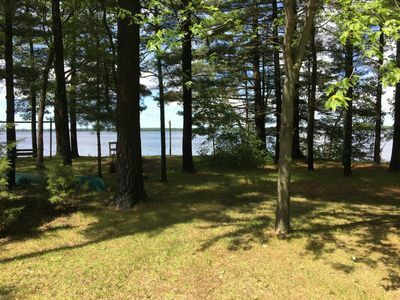 Refreshing and relaxing...this meticulously maintained cottage will take you back to the perfect whitewashed summer cottage along the lake with a large dining porch to enjoy the view & shady lawn leading down to the pier. 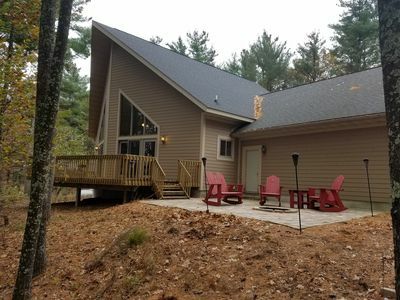 The home features 2 bedrooms, 1 full bath, large living room and fully stocked kitchen. 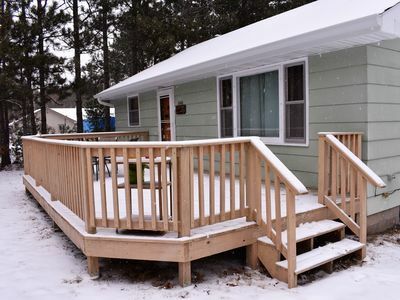 Mudroom offers washer/dryer and patio doors to the side yard. 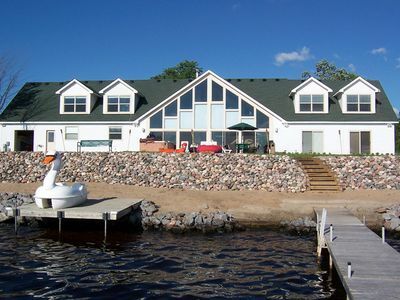 Situated in a quiet bay of Castle Rock Lake, Snug Harbor, you're free to leave your boat at the private pier, protected from any high waves. 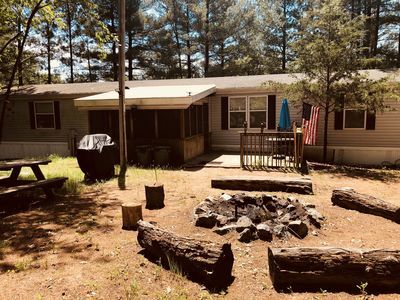 Enjoy all the lake area activities by day and spend your nights with family and friends as you roast marshmallows and tell tales around the campfire. 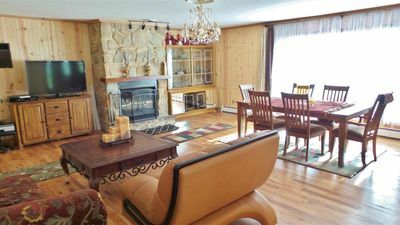 This cute and cozy cottage has been immaculately maintained throughout the years, and offers you a relaxing, peaceful retreat for your vacation. 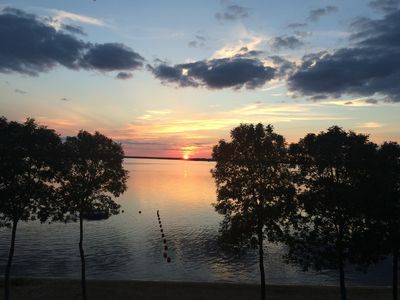 With just under 14,000 acres, Castle Rock Lake is the 4th largest lake in Wisconsin and features excellent boating, swimming, and fishing. 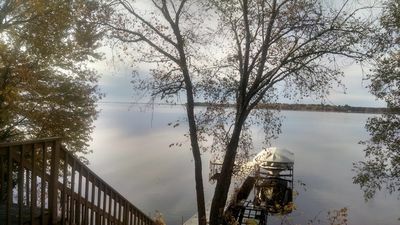 The cottage is just across the bay from a well-developed boat launch, convenience store and marina, and near Northern Bay replica golf course and Adams County Park. 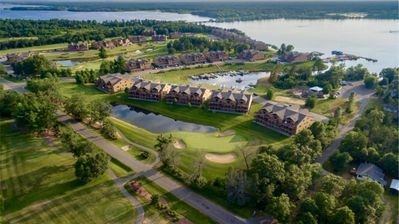 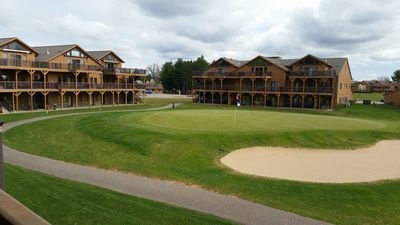 Close to beaches, fine dining, hiking, golf courses, horseback riding, shopping, nature, cross-county skiing, ATV & snowmobile trails and more — all within 30 minutes of the Wisconsin Dells area. 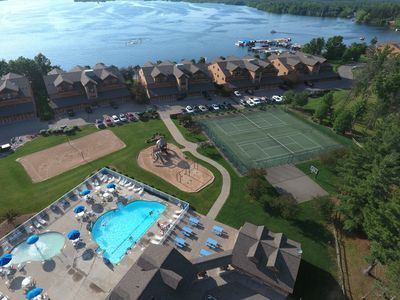 Relaxation, water-front, all summer or winter activities ... the choice is yours! 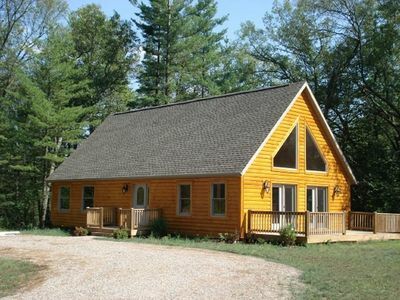 Accommodates your family of 6 comfortably. 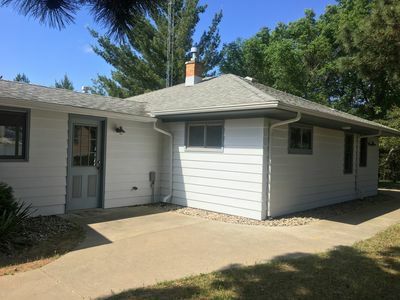 Beautiful 3 Bedroom Home On Castle Rock Lake With Pier! 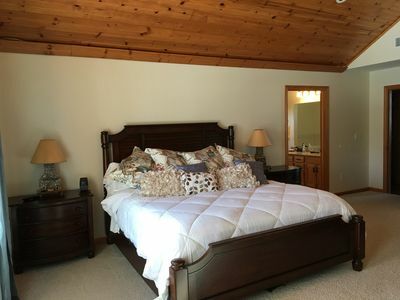 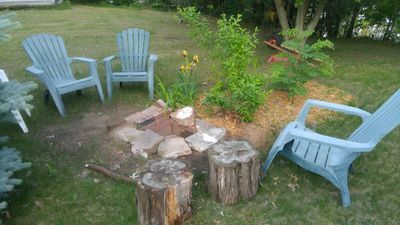 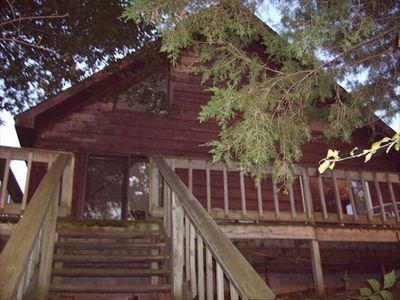 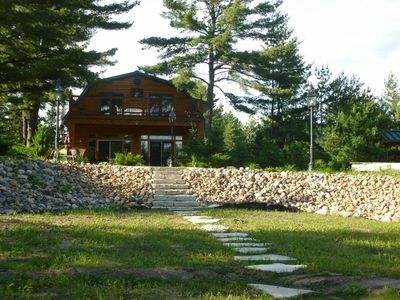 Log Cabin on Lake, Approx.30 Min from Wis Dells! 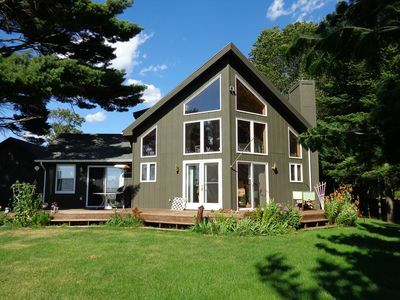 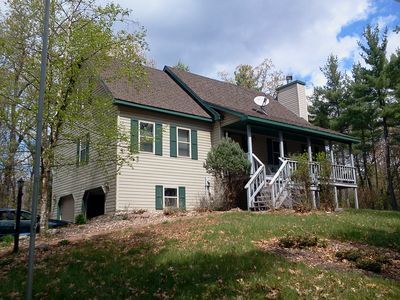 Beautiful Large Home On Lake Petenwell - Approx 30 Minutes From The Wi Dells! 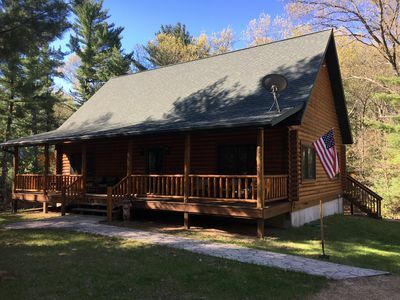 Cozy log cabin on 3.17 acre wooded lot, minutes from Lake Petenwell!